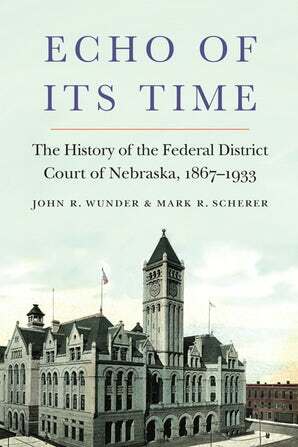 In a project of the District of Nebraska branch, the history of the federal court in Nebraska was released by the University of Nebraska Press in February 2019. 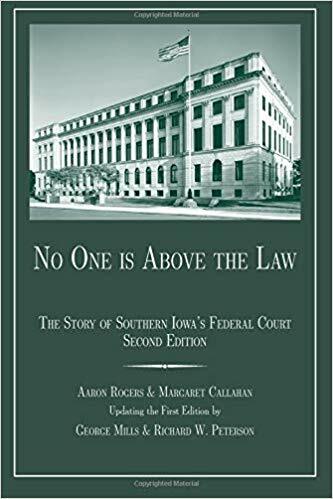 See Omaha World Herald's "Editorial: New book describes an intriguing 'what if' for Omaha history"
No One Is Above the Law: The Story of Southern Iowa's Federal Court, 2nd ed. The history of the federal court in Southern Iowa was updated in a second edition in a project of the Southern District of Iowa branch and released in print at the 2018 Eighth Circuit Judicial Conference held in Des Moines, August 15-17. 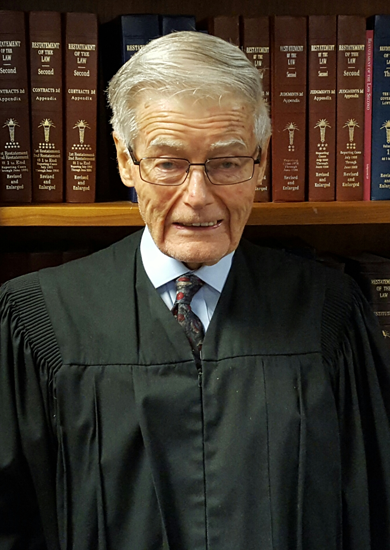 The memoir of U.S. District Judge Donald E. O'Brien was published posthumously by the Northern District of Iowa Branch of the Historical Society in November 2017. In recognition of the 90th anniversary of the birth of the Eighth Circuit as we know it today and our sister Tenth Circuit, the U.S. Courts Library Eighth Circuit produced an exhibit on the geography and judges before and after the Eighth Circuit was divided in two in 1929. You can view it online here. 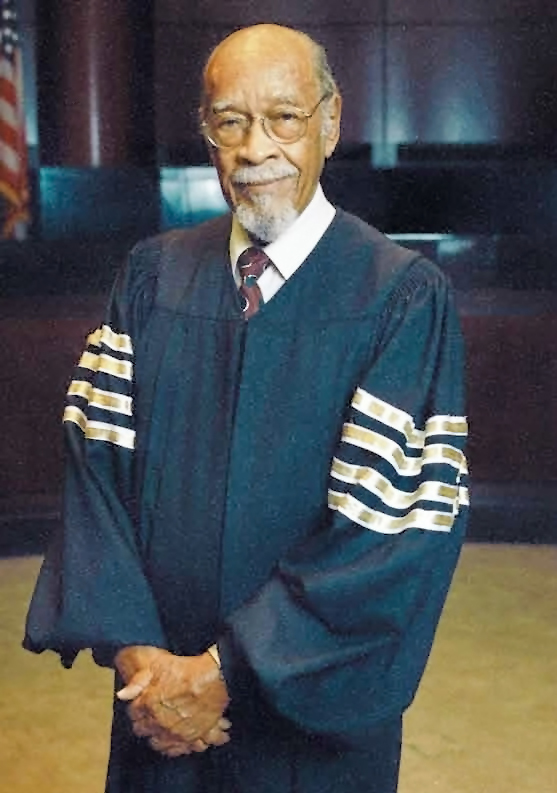 On January 28, 2019, Judge Theodore McMillian, the first African American appointed to the federal bench in the United States Eighth Circuit, would have been 100 years old. In celebration of his 100th birthday, the U.S. Courts Library has redesigned a traveling exhibit honoring his life and legacy. 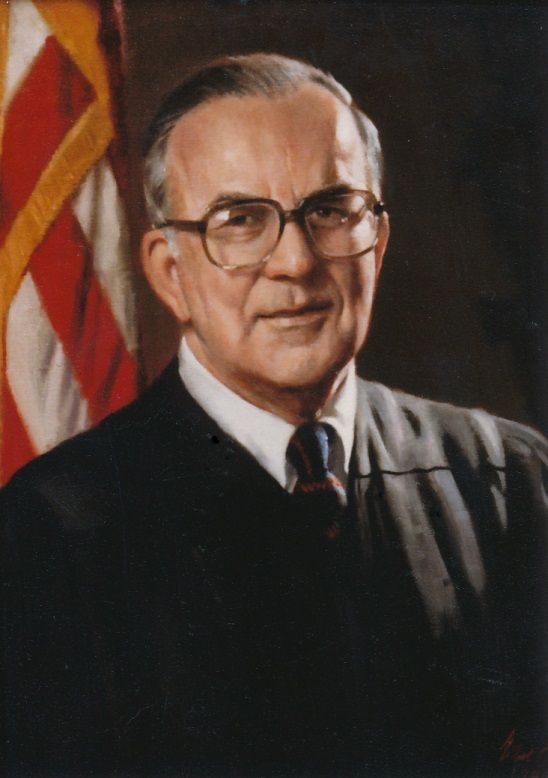 Remembering Judge McMillian at 100 debuted at the U.S. Courts Library in St. Louis during February’s Black History Month and will be on exhibit in the Cedar Rapids federal courthouse from March through May 2019. You can view the display online here. The Historical Society again hosted historical exhibits in the conference area. On display were recent historical publications in the Eighth Circuit and two judicial exhibits: 120 Years of Judicial Legacy: Iowa's Eighth Circuit Judges 1869-1989 and U.S. District Judge G. Thomas Eisele. The Historical Society's mission is to preserve and celebrate the rich history of the federal courts of the seven states that make up the Eighth Circuit. Toward this end, the Historical Society has organized separate branches for each of the United States district courts located in Arkansas, Iowa, Minnesota, Missouri, Nebraska, North Dakota, and South Dakota, as well as a branch for the circuit court of appeals that encompasses all of these states. The Historical Society of the United States Courts in the Eighth Circuit is a not-for-profit corporation organized and operating under the laws of the State of Missouri. 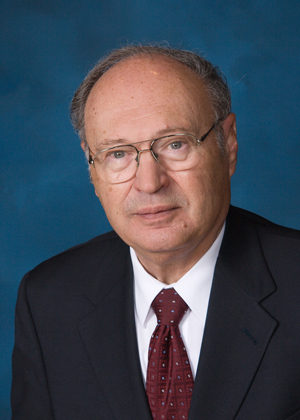 It is governed by a board of directors made up of representatives of each of the branches. 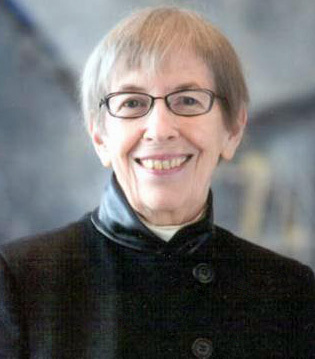 The Historical Society and its branches are tax exempt organizations pursuant to section 501(c)(3) of the Internal Revenue Code, and contributions to the Historical Society are tax deductible. The Historical Society is not a part of, nor is it controlled by, any of the courts, judges or employees of the courts. The Historical Society welcomes inquiry and participation by all interested persons. For information regarding membership, please contact Joan Voelker, 111 S. 10th Street, Room 22.300, St. Louis, MO 63102, or the branch for your court. Many of the files on this site are in PDF format and require Adobe Acrobat for access.